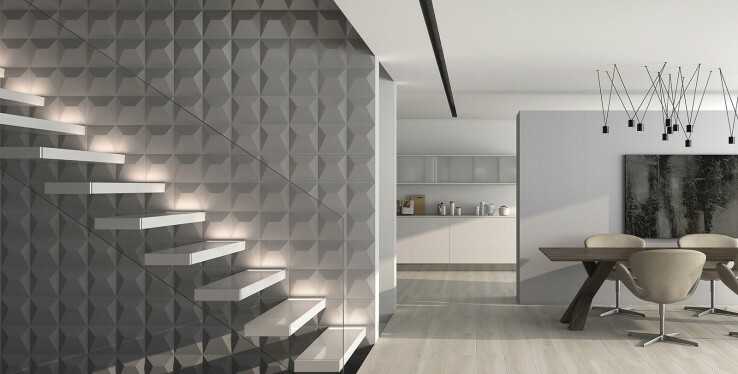 It's no surprise that designer tiles are not just for use in the bathroom - although we often focus on that room of the house as a place of solitude and retreat from the business of the day. 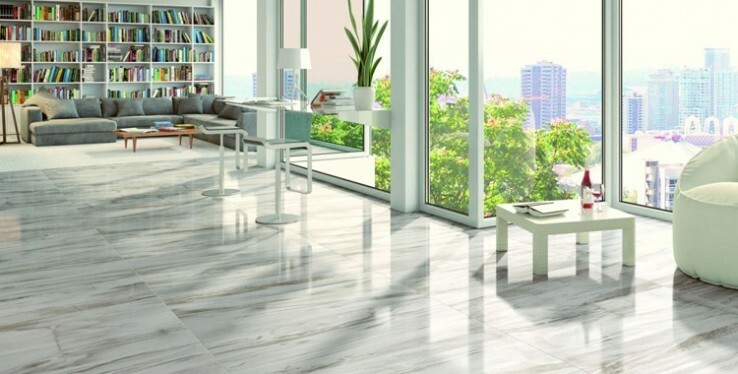 Just how large IS a large format tile? 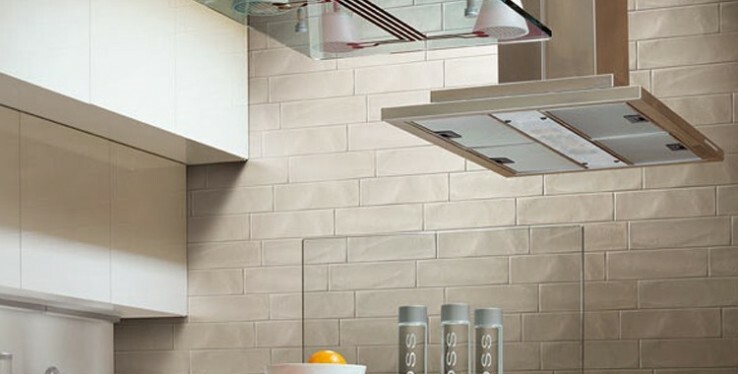 Well, there are a few common sizes, and remember that different tiles from different manufacturers will often have a small amount of variation anyway, especially if they are made of natural materials.